If you’ve owned a property for several years, you may have accumulated equity. A remortgage to release equity could be useful, as it allows you to access the accumulated funds. Released equity is often used for home improvements, to help fund other property purchases or to consolidate debt. If you need access to capital, a remortgage to release equity could be a viable option. A remortgage to release equity isn’t something to rush. A remortgage is a financial decision and shouldn’t be taken lightly. An experienced financial advisor can assess your current situation and check to see if a remortgage is indeed viable or not. 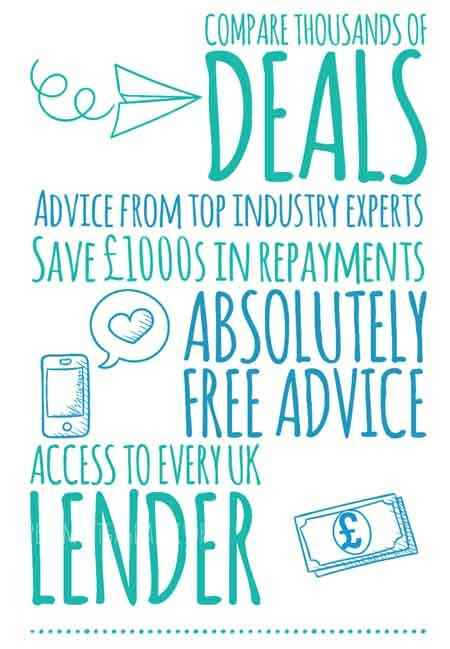 Our advisors specialise in remortgages and can guide you through the process from start to finish. 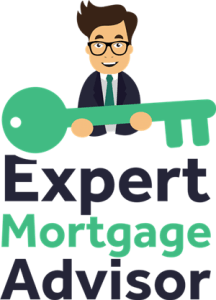 If you’re looking to remortgage the home you live in, then it’s highly recommended to utilise the experience and expertise of an advisor. Mortgage commitments are long term, so it’s vital to get a professional outlook before making any decisions. Equity can accumulate in two ways. The first method of increasing equity is if the property increases in value. The second method is by repaying your mortgage over a period of time. As mortgage payments are made, the outstanding balance decreases, which increase equity. Using the negative equity example above, once the outstanding mortgage amount drops below £200,000, equity will start to accumulate, as long as the property value doesn’t further decrease. For instance, if the outstanding mortgage balance was £150,000, then there would be £50,000 of equity. Any equity accumulated, can then be released either via a remortgage or by selling the property. A remortgage is a term simply used for a new mortgage. On occasion, homeowners may remortgage to get a better mortgage deal. In this case, the outstanding mortgage balance remains the same. A remortgage to release equity is slightly different. If you want to access the equity you’ve accumulated, then the new mortgage needs to be larger than your current outstanding mortgage balance. For instance, if a property is worth £250,000 but the outstanding mortgage is £150,000, a new mortgage of £200,000 would release £50,000 of equity. Your new lender would pay the balance of the mortgage to your previous lender. The additional funds would then be released to you. Lenders won’t allow you to remortgage the full value of the property, as this is in essence, a 100% mortgage. Should I remortgage to release to equity? If you need access to funds, a remortgage isn’t always the best option and requires careful consideration. For example, if you’re on a great mortgage rate, current rates may be higher. Having an unbeatable mortgage rate may mean that a remortgage isn’t the most viable option to release capital. If raising funds is a matter of emergency, but you don’t wish to jeopardise your current mortgage deal, a secured loan may be a better option. Read more: Should I remortgage or use a secured loan? Releasing equity often means taking on a larger mortgage than you currently owe. This typically entails an increase in monthly repayments and can extend the duration it will take to clear the overall balance of your mortgage. A remortgage is a new financial commitment, so it isn’t something that should be rushed. The first thing you need to know is the approximate amount of equity you’ve got. Estate agents typically offer free valuations and can give you an indication of how much your property is currently worth. You can then calculate the equity you have, by comparing the property value to your mortgage balance. Be sure to clarify the cost of a valuation before arranging one, as all companies will vary. If you did apply for a remortgage, then the lender will also carry out a mortgage survey to establish the value of your property. As every case is different, you can make an enquiry with an advisor at any time. An advisor can then assess your individual circumstances to inform you on whether or not a remortgage to release equity is a viable proposition. Our advisors often have access to exclusive deals that aren’t available directly from lenders, ensuring you’re getting the best deal possible.